Andrea Iannone says he will "never understand" why Suzuki decided to let him go at the end of the 2018 MotoGP season as he feels his development work throughout the year has been crucial to the team's improvement. Andrea Iannone suffered a torrid first campaign with Suzuki last year, mainly due to a wrong engine specification being chosen ahead of the season, but has enjoyed a much more successful second year with the Hamamatsu brand. 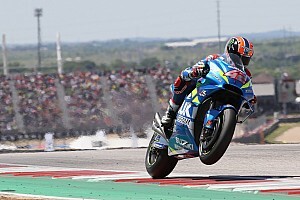 After going through 2017 with no podiums, Suzuki has collected seven top-three finishes so far in 2018, four of which have been taken by Iannone. But the Italian will join Aprilia in 2019 after Suzuki opted to sign Moto2 graduate Joan Mir alongside Alex Rins. 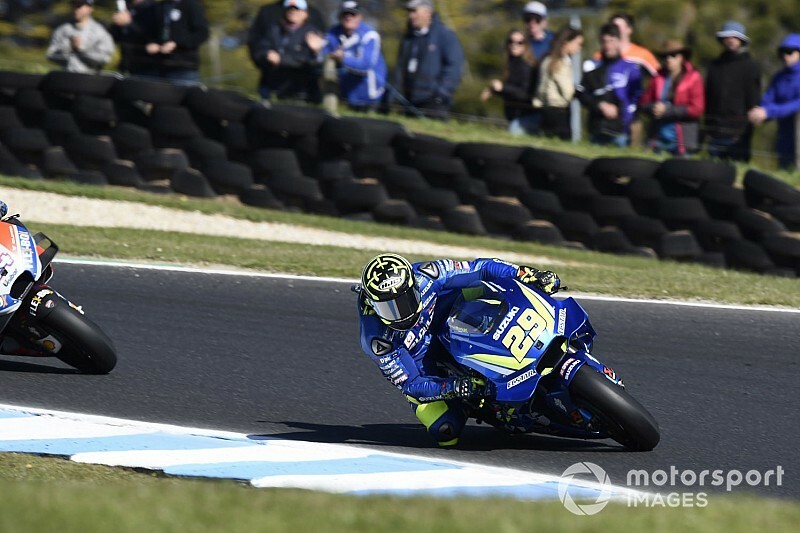 "I don't know and I'll never understand it, is difficult to say," Iannone said of the situation after finishing second in Phillip Island last weekend. "2017 has been a complicated year for both of us and they made that decision. "2018 went differently, I think I showed a lot, especially when the material related to my requests arrived, the results started to come with both me and Rins. "I'm sorry because I think that after a difficult year like 2017 I gave some important indications and I made the bike grow. "There are still a lot of things to improve, but it's no longer up to me to say in which direction we should go. I just work for my weekend. But I think if we had continued together, we could have done more." 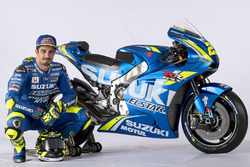 While Iannone has been strongly criticised during his Suzuki tenure, notably by brand ambassador Kevin Schwantz, he insists that his relationship with the team never went sour. "I think we've grown up well this year," he added. "Our relationship had continued, even other races could have gone better, in a group and on the wave of enthusiasm. 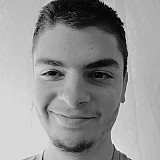 "I am now out of this team, so the results that I can do are worth double. 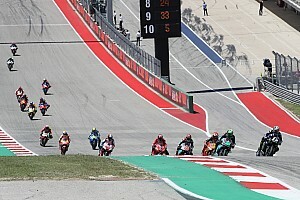 "Having Andrea Iannone in a team like this, many times it's comfortable, but it can also be uncomfortable, because Iannone is a rider who wants to win and demands certain things. "Suzuki took a test rider [Sylvain Guintoli] and put together a test team in Europe to allow everything. In the end I'm happy with this, of having contributed to the growth of Suzuki."